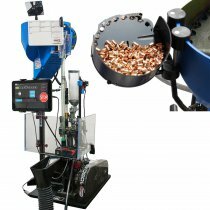 For close to 30 years, the only real choice for the serious reloader looking to own the best progressive reloading machine has been the Dillon 1050. 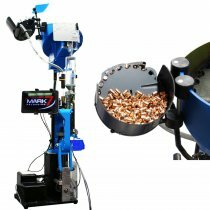 But that is now changing, with the introduction of the Mark 7 reloading machines and the range of reloading sensors. 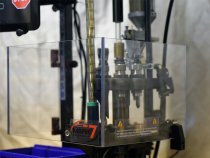 If you are looking to reload thousands of rounds a month and after the best prosumer machines - Mark 7 is your choice!